I feel very privileged that Barbara and John Blake of Corydon Kennels (UK) allowed Fancy and her litter sister, Whimsy, to come and live with me in Australia. Both of these girls became the cornerstones of my breeding program. 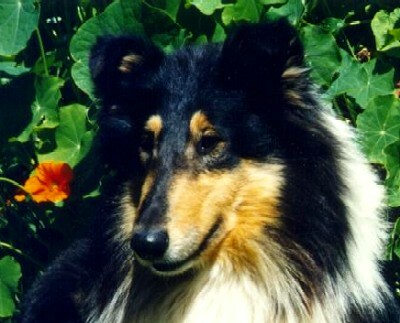 Thank you, John and Barbara, for these two splendid collies. 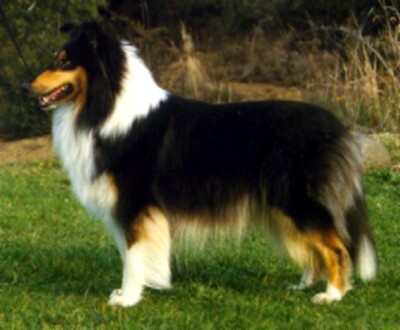 Beautiful Fancy was a Royal Hobart Show, Best of Breed winner (1988). She went on to gain her title – doing it in style by winning Open in Group on the same day. Fancy collected multiple In-Group and In-Show awards on the way to her championship although being a ‘show girl’ did not come naturally to her. My Fancy had a much greater understanding and gained more pleasure from being a mother. 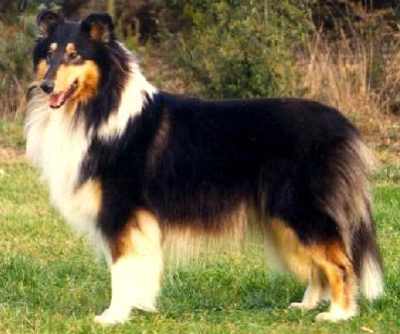 She produced two litters for me and there are offspring from both who are Challenge, Best of Breed, In-Group and in-Show winners at Championship level. 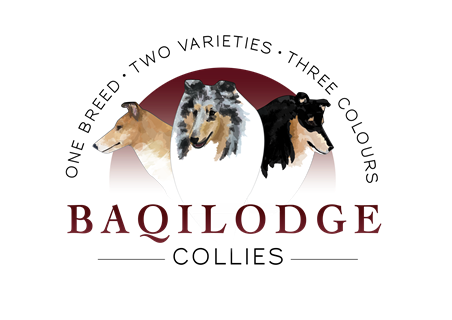 She is also the mother of Champion Baqilodge Critics Choice and Baqilodge Cadenza and the grandmother of our wonderful Baqilodge Jemsgift and Ch Baqilodge Jemslegacy both of who have had limited but exceptional show careers at all-breeds and speciality level for Pintado and Baqilodge Kennels, Tasmania. 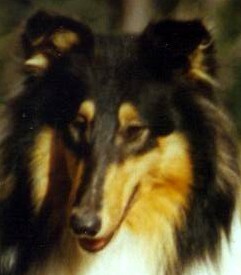 I was totally shattered when I lost my sweet, gentle girl. Always remembered with love. Thank you, Fancy. 2003. The pain may have lessened a little Fancy, but the wonderful memories of our time together are as strong as ever and we still miss you every day.